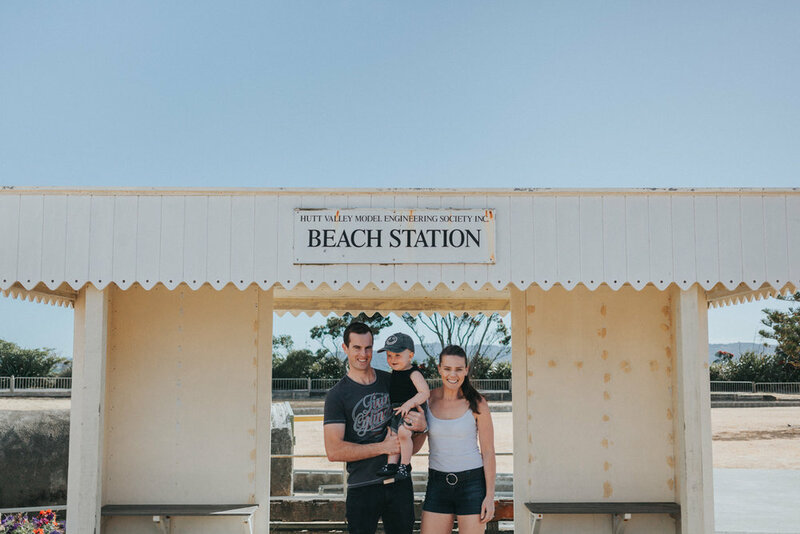 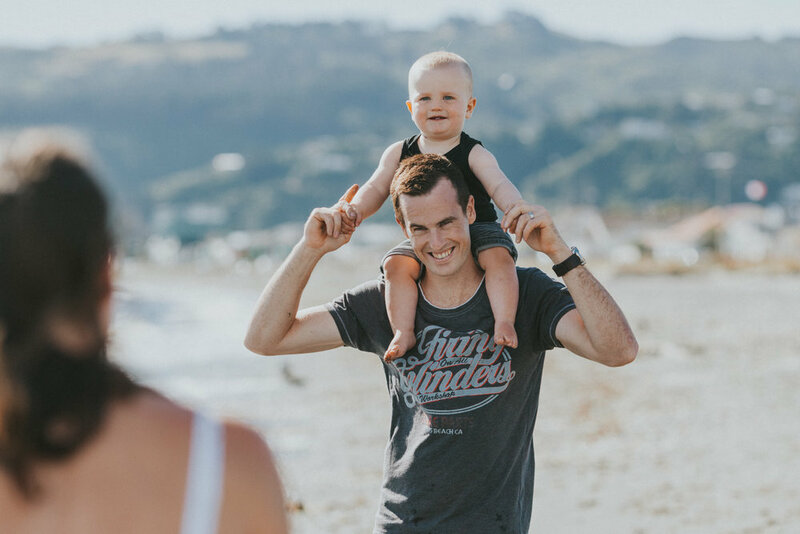 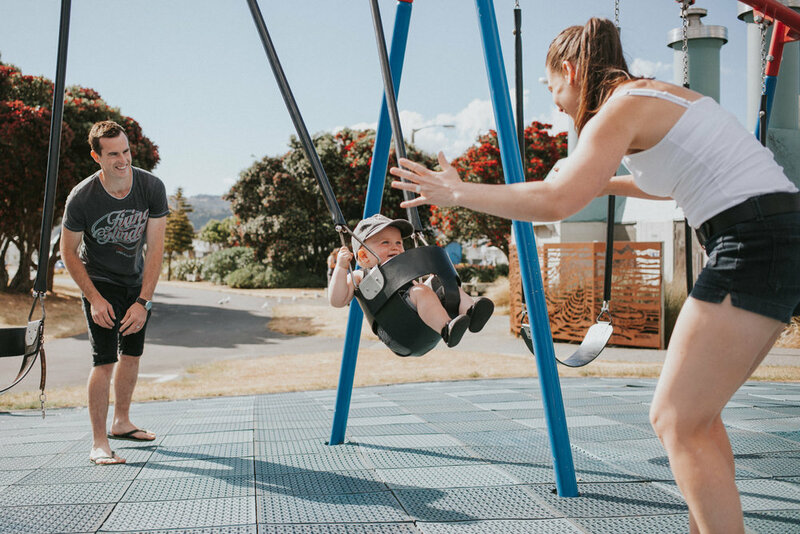 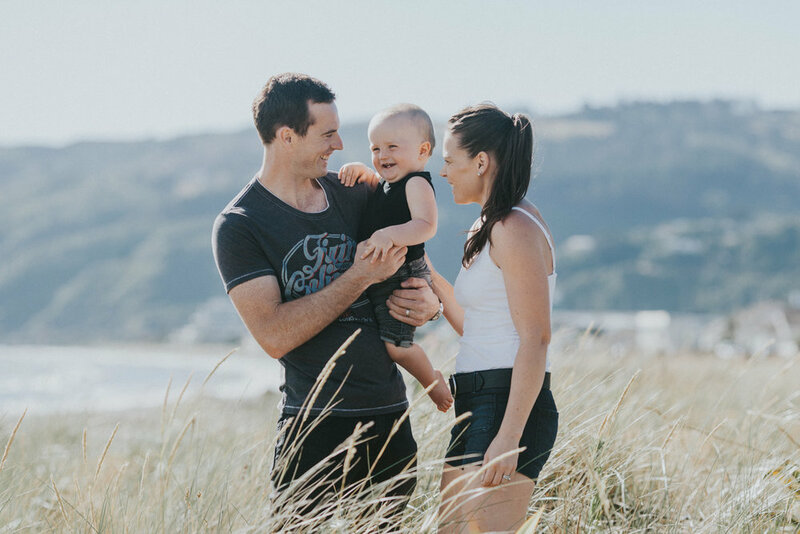 Soon after Jane and Jake's wedding we got together again for a family portrait session at Petone Beach! 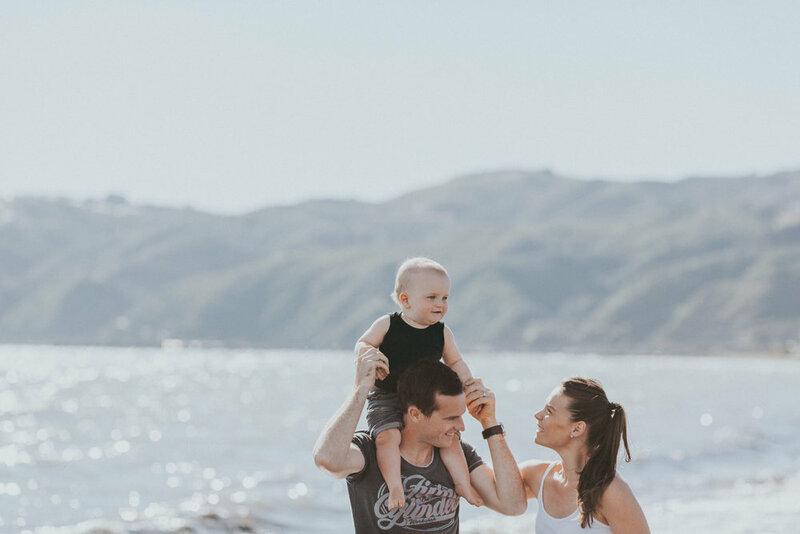 These family photo sessions are fun, relaxed and easy! 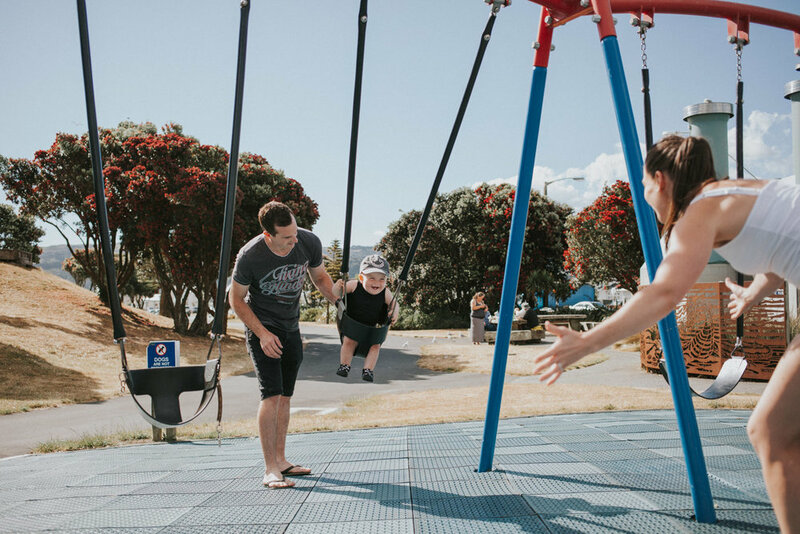 It's the perfect opportunity to do something fun with your loved ones, while I stand back and capture those moments for you.